Born at Brochet, Manitoba, the son of a fisherman, when he was seventeen, he studied at a Toronto dance theatre and was a company member from 1976 to 1979. In 1980, he worked in Denmark with the Tukak Theatre, a largely Inuit company. 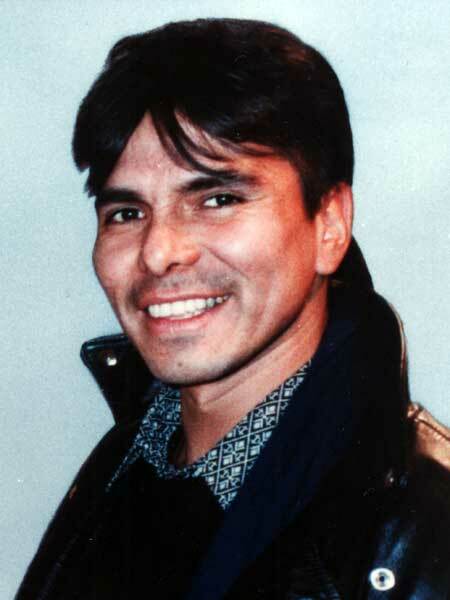 He choreographed his brother Tomson’s play Dry Lips Oughta Move To Kapuskasing and The Rez Sisters, performing in the latter. He died at Toronto, Ontario on 18 October 1990. Obituary, Winnipeg Free Press, Sunday, 21 October 1990, page 18.